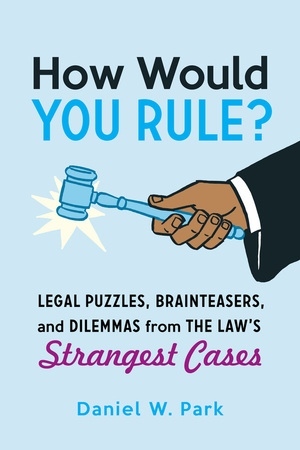 How Would You Rule is a lighthearted introduction to fundamental concepts of law through strange but true legal cases. Each chapter tells the story of a different case and presents the main arguments of the opposing parties. The twist? Before the ruling of the court is revealed, readers are challenged to put themselves in the shoes—or the robes—of the judges and decide for themselves how they would rule in these cases. 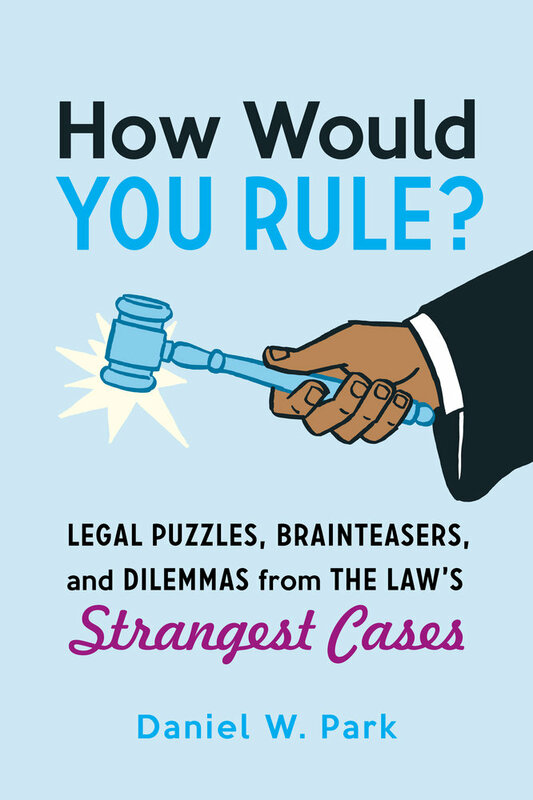 After coming up with their own solutions, readers can learn how the actual judges resolved the disputes. The goal is to get readers to think for themselves about what’s right and what's wrong, sharpening their own instincts for the reasons and analyses that win arguments. Daniel W. Park is Chief Campus Counsel at the University of California, San Diego. A graduate of Yale Law School, he is the author of The Legal Mind: How the Law Thinks and teaches law at University of California, San Diego, Extension.